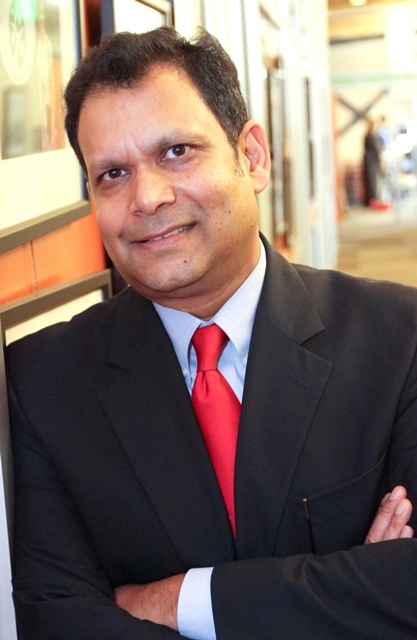 Arvind Singhal will give a free presentation on “The Positive Deviance Approach: Solving Complex Problems from the Inside Out” from 10:30 to 11:30 a.m. Thursday, April 13, in the North Idaho College Edminster Student Union Building Lake Coeur d’Alene Room. Singhal is the Samuel Shirley and Edna Holt Marston Endowed Professor of Communication at the University of Texas, El Paso, and the director of the Social Justice Initiative, which supports students in their efforts to make global change. Singhal teaches and conducts research on the diffusion of innovations, the positive deviance approach, organizing for social change, the entertainment-education strategy and liberating interactional structures. His outreach spans public health, education, human rights, poverty alleviation, sustainable development, civic participation, democracy and governance and cooperative citizenship. Singhal has a Ph.D. from the University of Southern California and is the co-author or editor of 12 books. The event is sponsored by the NIC Communication Department and NIC Speak Out! Club.